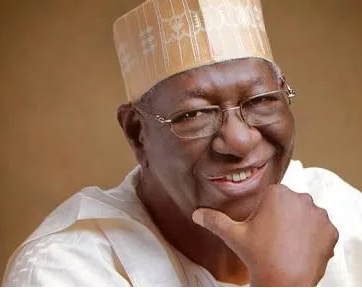 Chief Tony Anenih, a former Minister of Works and chieftain of the Peoples Democratic Party (PDP), has been reported dead. Tony Anenih reportedly died after battling with illness. Recall that in July this year, he cancelled his 85th birthday celebration, over the sad state of affairs in Nigeria. Anenih was married to Josephine Anenih, a lawyer, who was the chairperson of the Federation of Women Lawyers from 1994 to 2000 and also was the first National Woman Leader of the PDP, from 1999-2005.